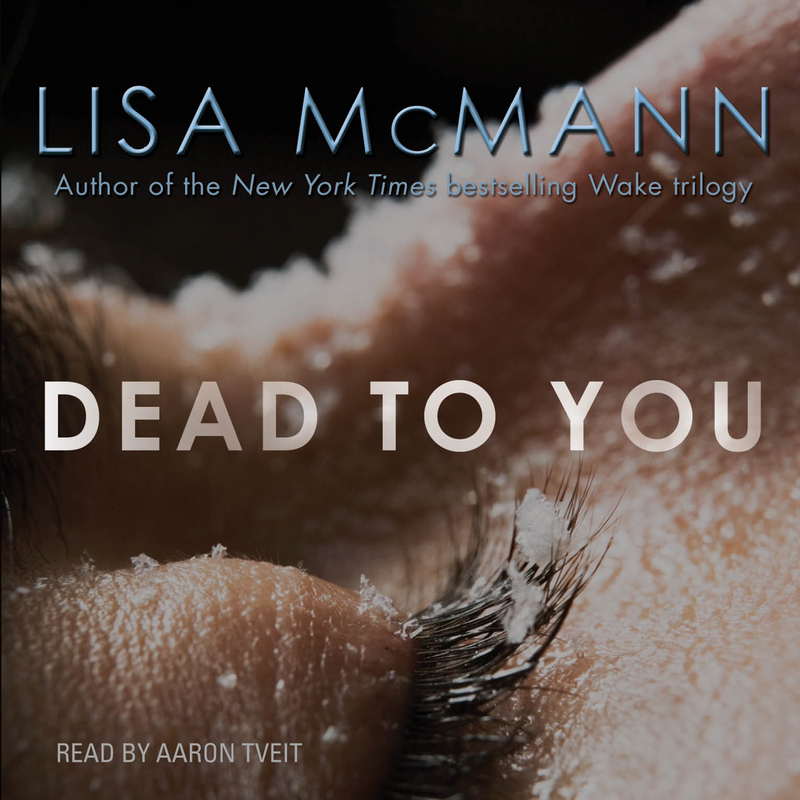 Lisa McMann’s Dead To You had drawn me in quite a while ago with its intriguing premise of a teenage boy returning to his family after been abducted as a child. However, for some reason or other, I did not progress past the first few chapters. Recently, I picked up the audio book, narrated brilliantly by Aaron Tveit (TV’s Gossip Girl and Graceland) and found myself desperate to flip to the next page/chapter in a mad effort to see what happens next. Having been abducted at age seven, abandoned, a foster child, and homeless, Ethan, now sixteen, is happy to be home until his brother’s suspicion and his own inability to remember something unspeakable from his early childhood begin to tear the family apart. I continue to remain shocked as to how McMann managed to keep me at the edge of my seat with her very simple and innocuous narrative. Better yet, how she managed to convey the very complex emotions and dynamics of the protagonist’s circumstances through her easy and light prose. Whatever it was, it made me follow Ethan’s tumultuous emotions with rapt attention. Yes, me, someone who does not gravitate towards contemporary/realistic YA fiction on the best of days. Ethan was a wonderfully odd and confused protagonist and McMann voiced him so well. And Tveit just took the narrative to the next level, brilliantly encapsulating Ethan’s carefree facade and his underlying neuroses and insecurities. McMann also depicted the various relationship dynamics quite well. I particularly appreciated the relationship between Ethan and his mother and his interactions with his siblings. I have a very rudimentary knowledge of abductees/victim psychology (gathered from years of watching Criminal Minds and Law & Order: SVU), but I believe McMann aptly demonstrated the subject matter’s key issues for her target audience. I think it provided a tentative glimpse into the darker side of childhood/adolescence, cleverly disguised as a contemporary thriller. It was a very short read with a shockingly abrupt yet poignant conclusion. Otherwise, I had no qualms about Dead To You. I would imagine that someone who readily frequents books tackling such premise or just contemporary YA fiction in general would have more criticism, but I found it to be a decent read, engaging, oddly entertaining and surprising thought provoking. In conclusion, if you are looking for a quick read that it not-so-mindless but not-so-heavy either, subject-matter-wise, Lisa McMann’s Dead To You comes highly recommended. Ethan’s account of the bittersweet events that span Dead To You (made particularly palpable when narrated by Tveit) will definitely tug at your heartstrings and fire those brain synapses.